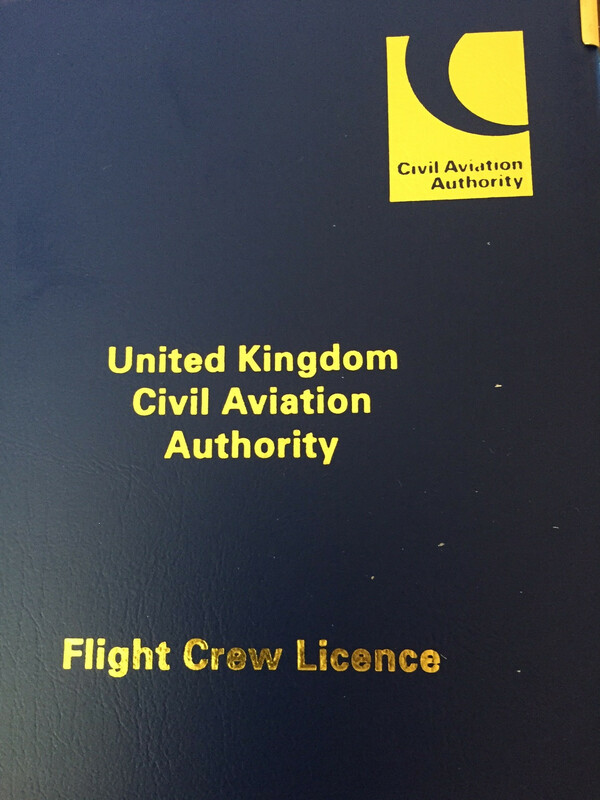 First flight as a qualified pilot! dropped through my letter box. In eager anticipation I ripped the envelope open, there was a nice looking blue book, which I assumed would be like a passport, I opened it and it was just a plastic wallet, I don’t know what I was expecting, but the black and white piece of paper that purport to be my licence was not it! oh well the main thing is I can now fly and as it has been less than 30 days, so I can fly without needing a check flight too. The 30 day rule is not a legal requirement is just written in to our aeroplane’s syndicate rules. I arrived at the Chatteris airfield and could not believe on such a fine day there were not more people flying, what a waste of a great day, I thought to myself, I was also quite pleased as it was not busy for my fist fight. It’s a very odd almost unnerving feeling, not needing to ask if it was OK to fly and OK to fly to wherever! I checked the aeroplane out and got her out of the hanger. I went back in to the clubhouse and said I’m off and where I was planning to go and off I went! 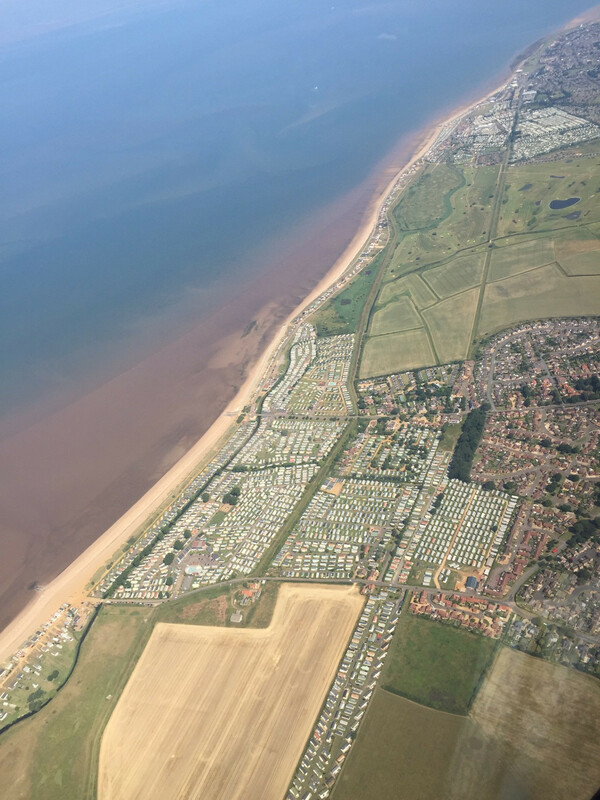 The trip was up to the Wash and then along the coast to Hunstanton around Hunstanton and back over Grimston on to south King’s Lynn and back to Chatteris this took 80mins from taxing to parking up on my return. The landing was good it floated long then normal, possibly due to the cross wind, but alas no one saw it, funny how everyone sees a bad landing but no one sees a good one! To sum up, it’s an incredible feeling of freedom and responsibility to decide, plan and fly your own route without needing anyone to endorse it! I’m planning on another couple of solos and then maybe take some friends up with me! What equipment were you flying? 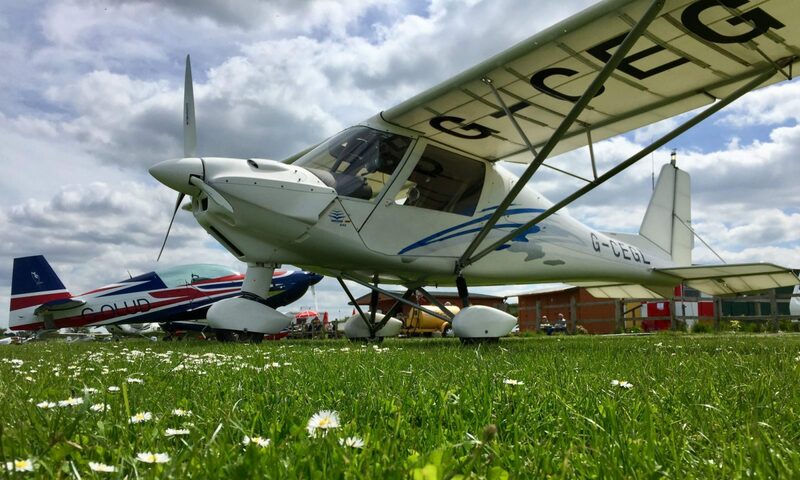 I fly an Ikarus C42 Microlight. Well done . Graham from hunsdon. Well done! Great photos too. Well done Adrian, nice work. I passed in April and I too remember the excitement of my licence arriving and then thinking, all that work, all those hours, all that expense, the exams and cancelled lessons and that’s it ? All very underwhelming. However only those who have the licence really know what it took to get there. Once again brilliant blog, really enjoyed reading your posts over the last year or so as I too took this wonderful journey, often felt in parallel with yourself as milestones were reached, hours clocked up and deep emotions felt. It’s been a real joy reading your next updates and also answering the odd question along the way too. Many thanks and happy flying fella ! Thank you Paul and congratulations to you too. It was interesting to here that you felt the same as I re the Licence and to know we shared many a same emotion along the way. I read many a blog when I started and they were all saying “how good they were” I hope I have shown the true face and mix of emotion I think we all, or at least most of us go through. 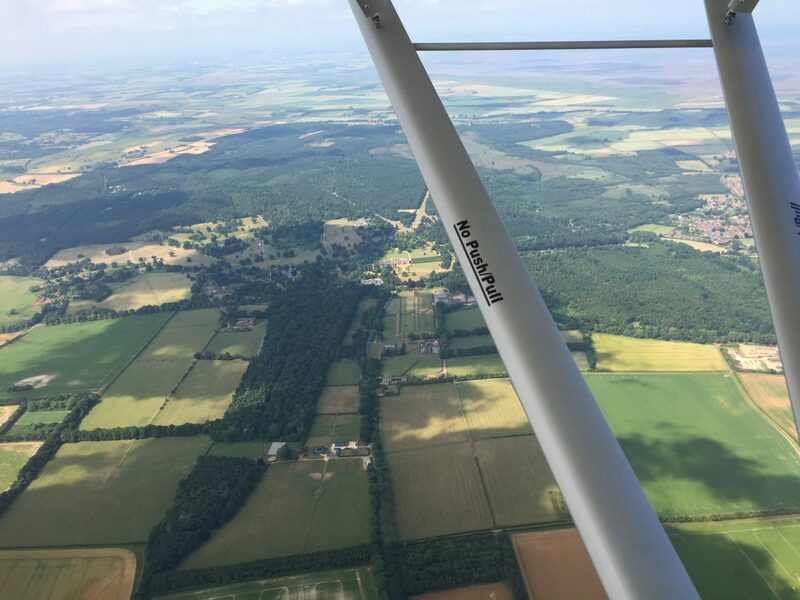 Well done Adrian, I have recently started to fly a microlight and have found your blog really helpfull, the biggest problem that I get is cancelled flying lessons due to the weather, you seem to deal with this better than I am. It is good to read your past blogs I find them very interesting. Once again well done and keep the good work up. Thank you George, as ever it is really great to know my blog is of help and interest to others. Re cancelled lessons I feel your pain, but as they say “it’s better to be on the ground wishing you were in the air then being in the air and wishing you were on the ground!” I use to still turn up and drink tea and chat, sort of like a free ground school! 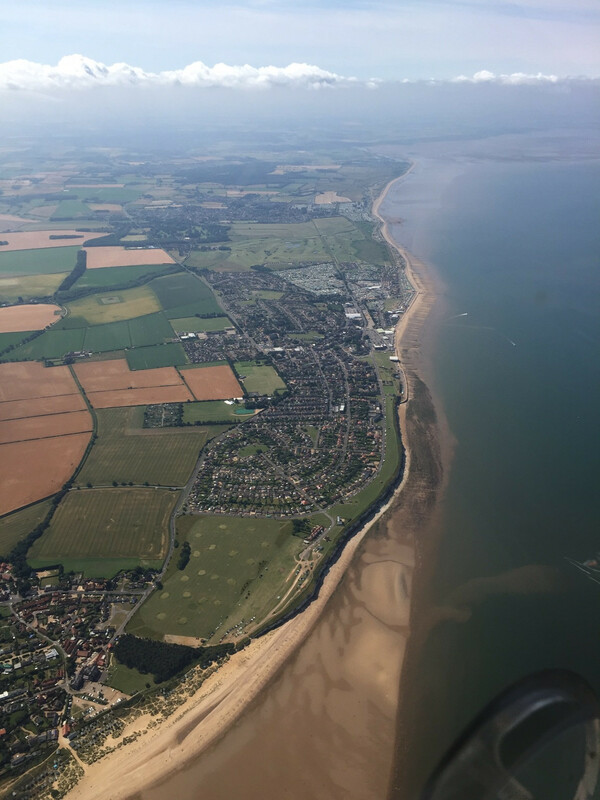 Previous PostPrevious GST day so possibly my last blog as a student pilot! Next PostNext First flight with a passenger!